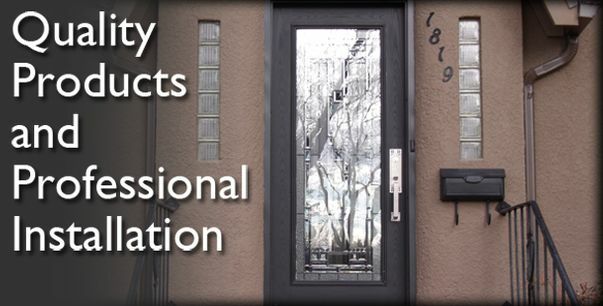 Give your home or office a distinct new look with quality products and expert installation from Bridge City Doors. If you are ready to renovate or want to add value to an investment, give the local experts a call. We have proudly served the Lethbridge area since 1984. Create a lasting first impression with a new entrance door or enhance your kitchen with a bay window. Bridge City Doors has a variety of products for residential, commercial and industrial applications. From casement windows to horizontal and vertical sliders, steel doors and even garage doors, we can handle your specific project. Bridge City Doors has the knowledge and experience to install every product we sell. We are the small, locally owned company you can trust. 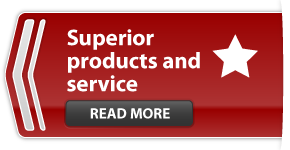 We combine superior service and product knowledge with competitive pricing. Bridge City Doors offers doors and windows from top suppliers like Bethel, Novatech and Masonite. Learn more about us! our showroom or for after hours estimates.